Do you have specific features you would like added in your next home? If you’re having a hard time finding your dream home, you may want to look into having one built. Most luxury homes will take 6-9 months to complete, but if you have the time and patience, it may be the best fit for your needs. 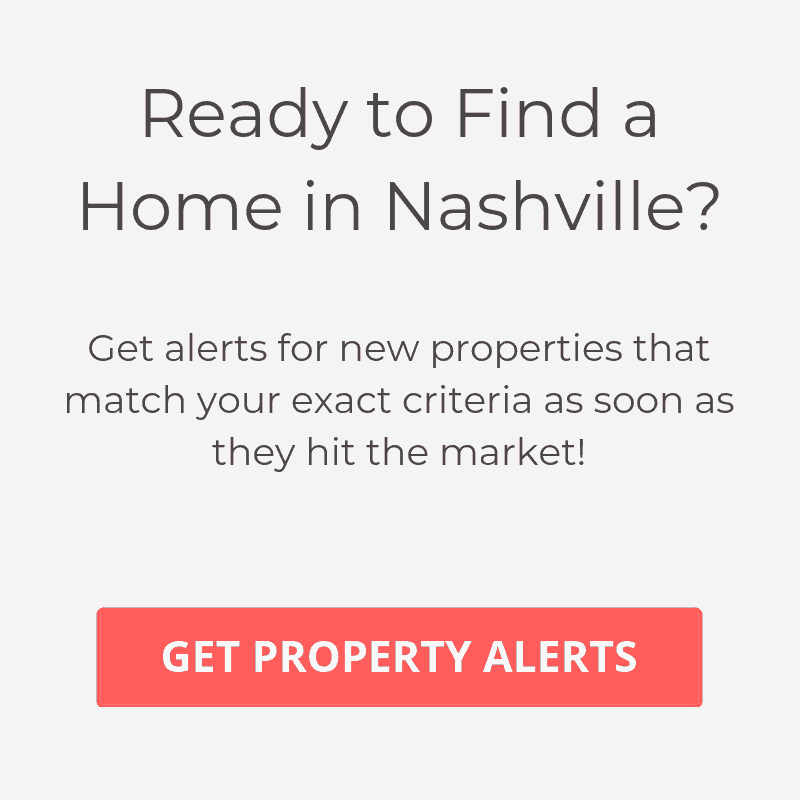 Below are some of the top luxury home builders in Nashville. We have worked with many custom home builds and understand the importance of representation. One important thing to remember is that when buying a new home, the agents for these builders work for the builder and not you. If you are thinking of purchasing new construction, feel free to contact us for representation.